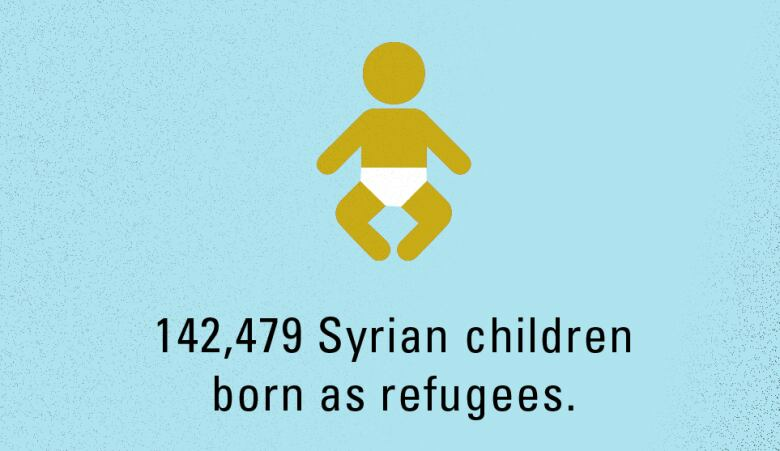 Beirut has received more Syrian refugees than any other in the world. 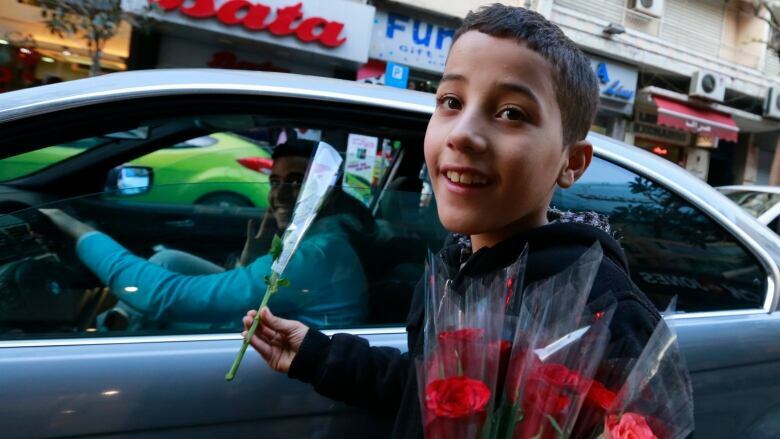 Many of the child migrants working to make money on the streets of Beirut are routinely being picked up by police and taken to orphanages. There are fears families are exploiting their children, expecting to bring home money. The world won't soon forget Alan Kurdi ... or at least one would hope so. Images of the three-year-old boy's lifeless little body, face down on a Turkish beach, spread around the globe two months ago. But now, months later -- and with winter looming -- so little appears to have changed. Children are still being rescued or recovered from the waters. 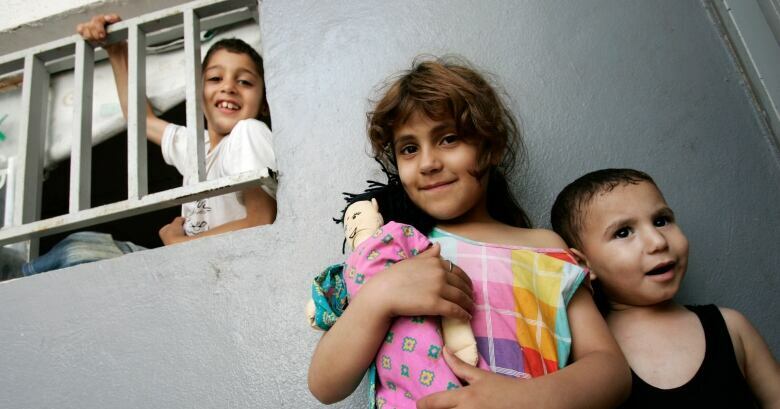 It's the children of the refugee crisis that is our focus throughout today's show. 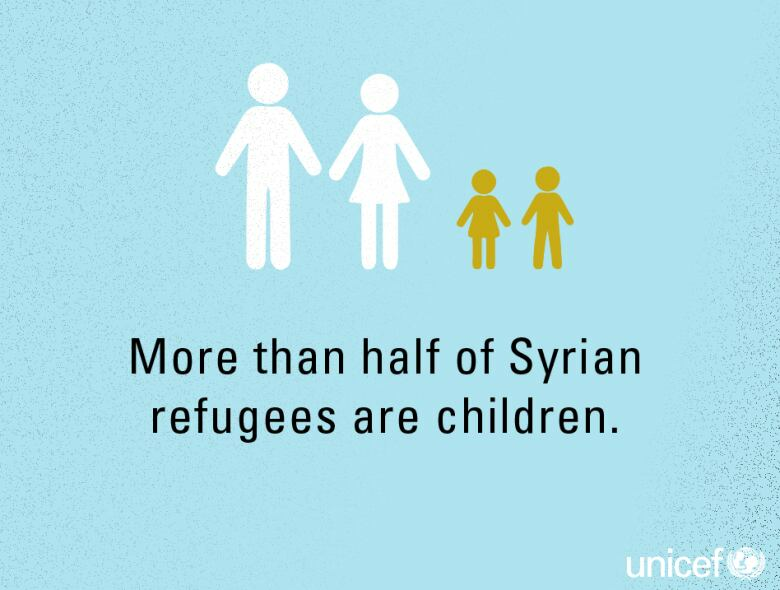 And we're starting in the country that's received more Syrian refugees than any other in the world. We go to Lebanon, with Rebecca Collard's documentary, "And No Play". Our thanks to Vancouver actor Tristan Amott who voiced the translation of Mohammed's words and to Valin Shinyei also in Vancouver, who voiced the translation of Mousa's words. The Current's documentary editor is Joan Webber.